SKU: BIRTJUNE. Categories: BIRTHSTONES, Bracelets, Necklaces. 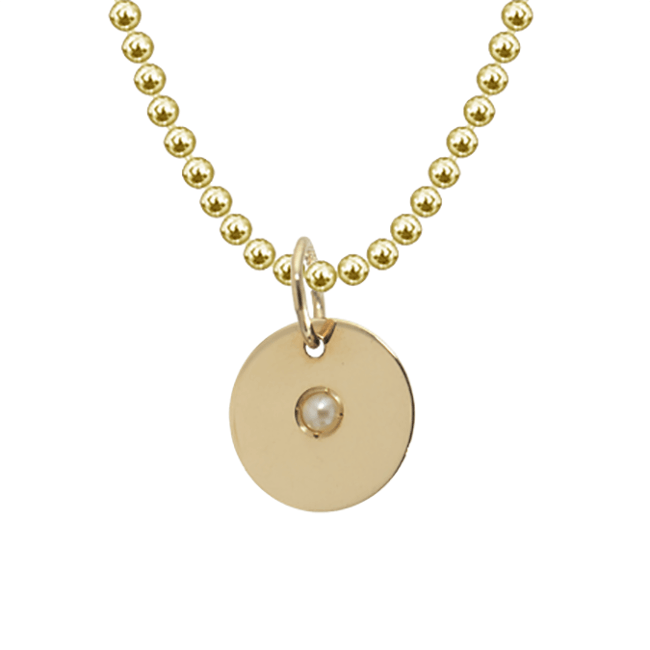 Celebrate June birthdays with a Pearl Birthstone.